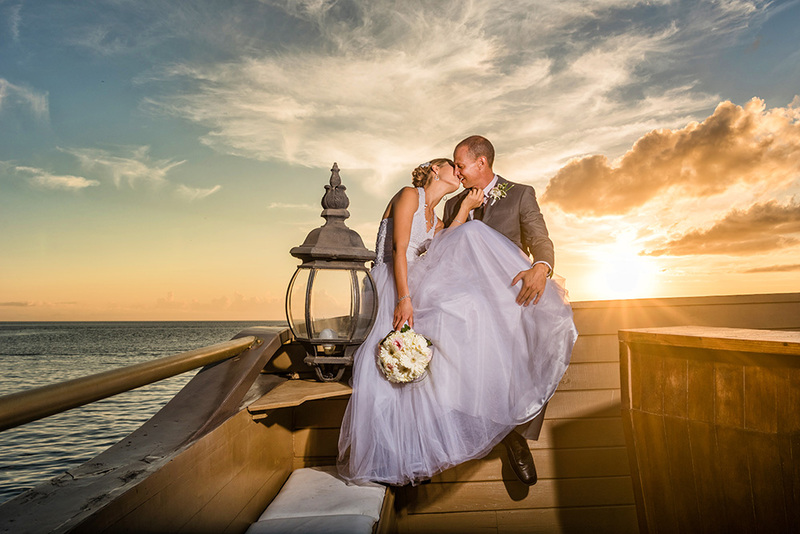 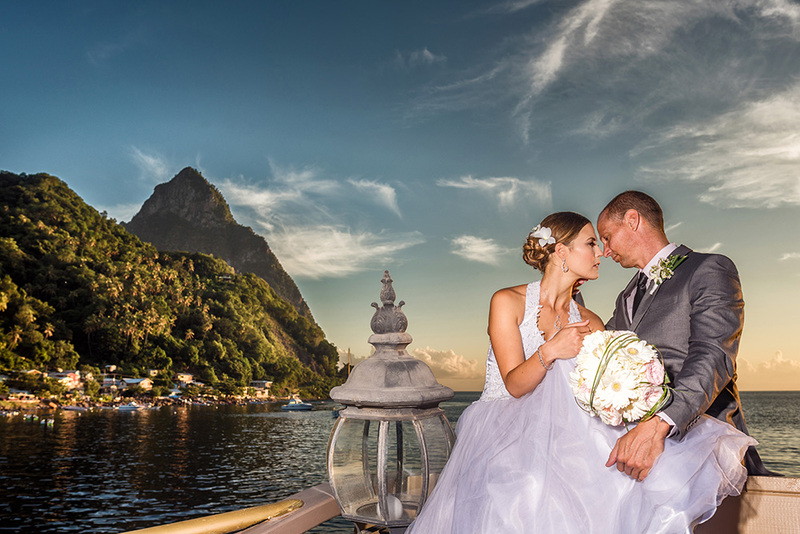 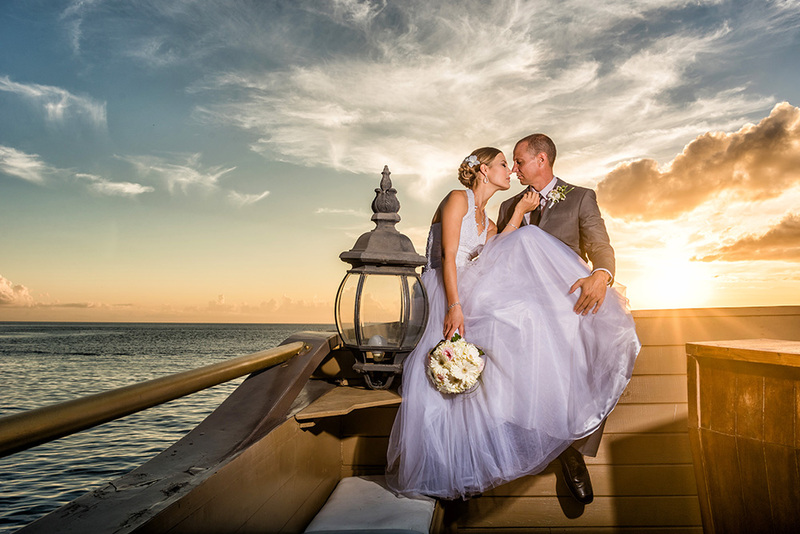 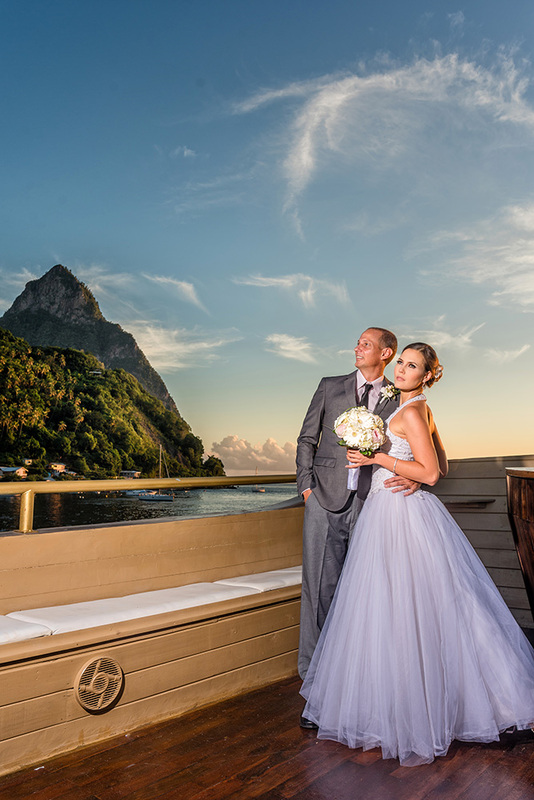 Thinking about getting married on our paradise island OR you want to book St. Lucia weddings? 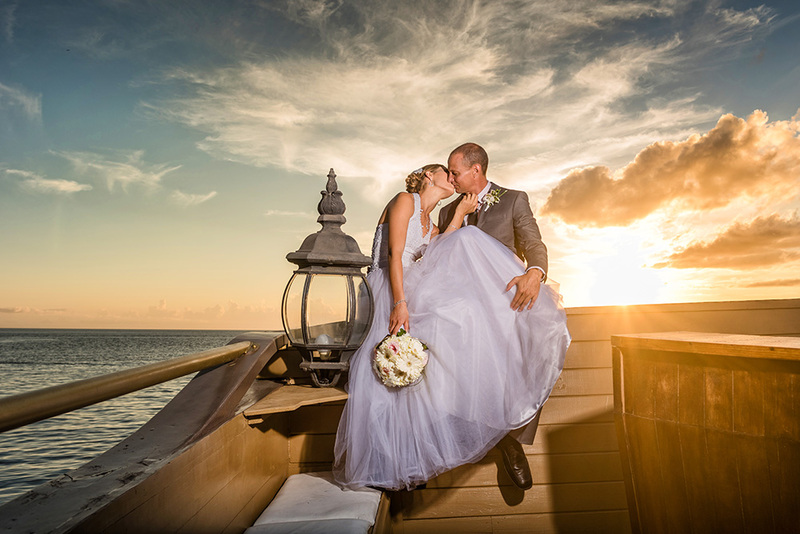 We totally understand how the process works, from client discussion to ceremony, we will make your island wedding completely magical and extremely memorable at an affordable price! 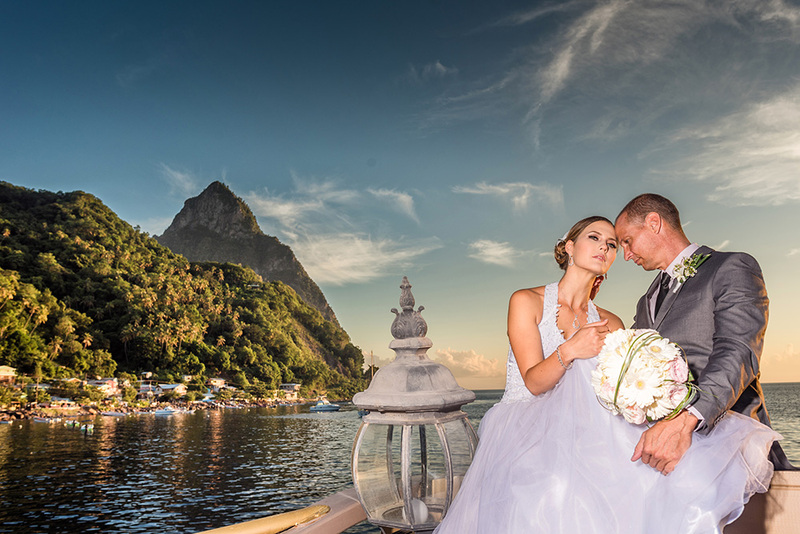 Contact us and we will offer you the best wedding plan that St. Lucia can offer. 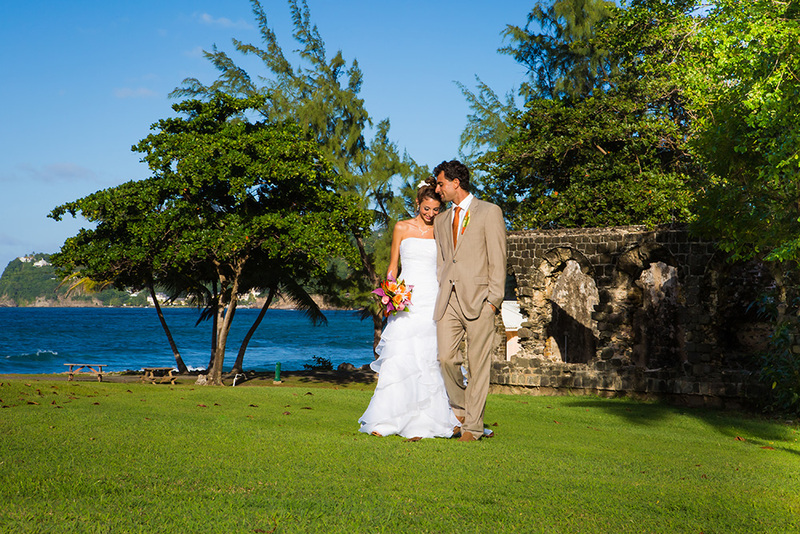 We will give you a variety of wedding packages and romantic venues. 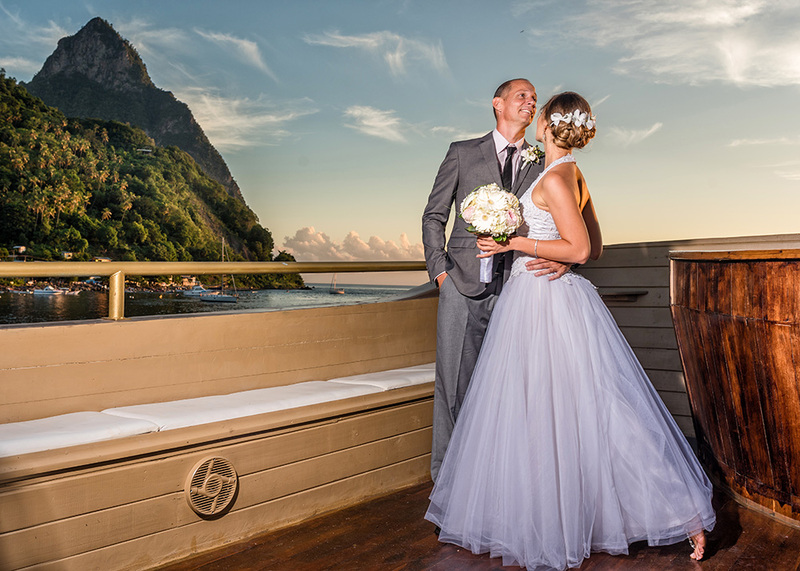 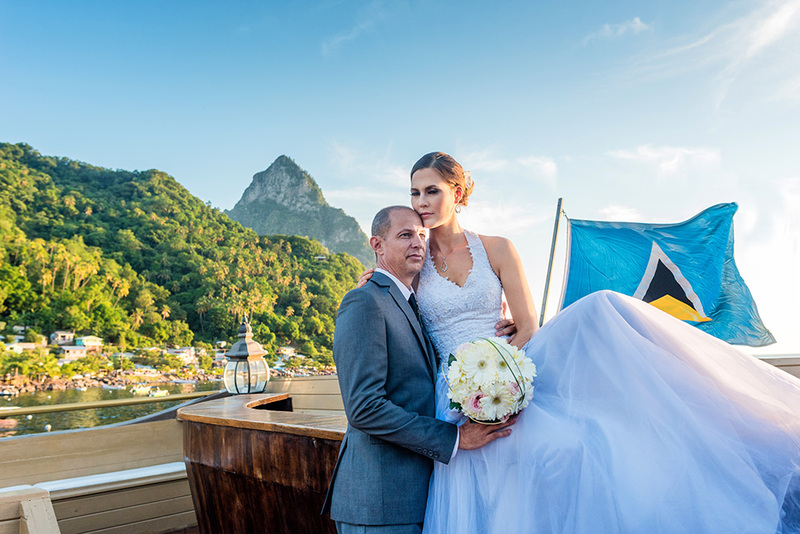 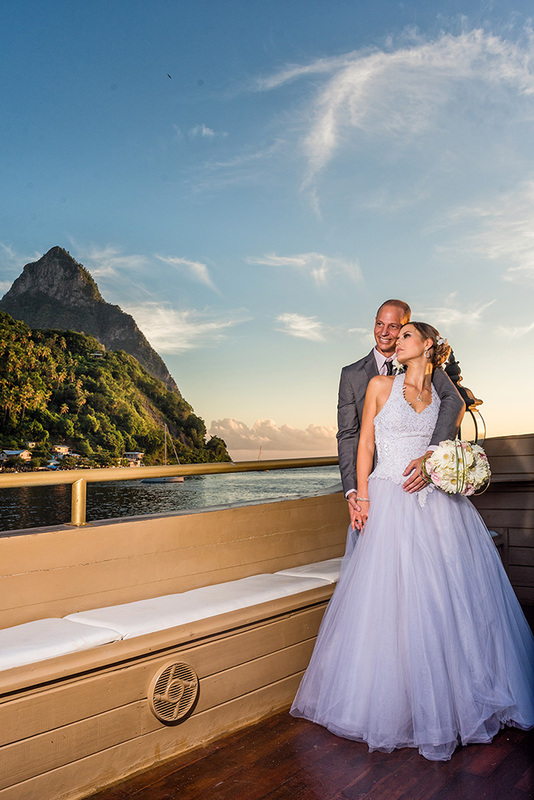 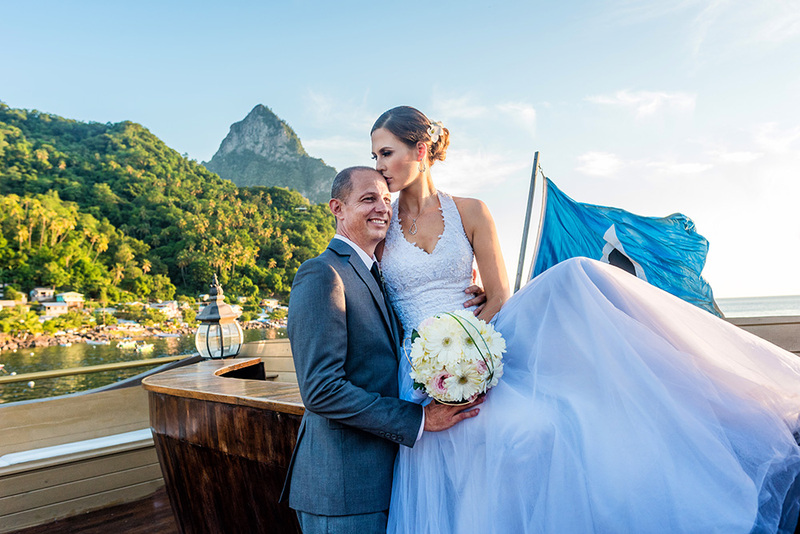 Enjoy a St. Lucia wedding experience completely tailored to you. 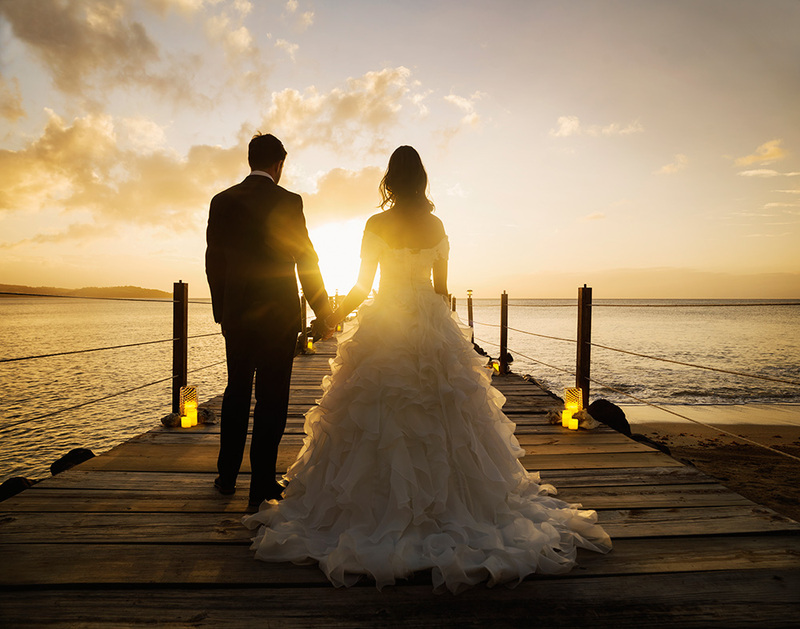 We handle your wedding group from arrival at the airport to the after party and take care of everything else in between. 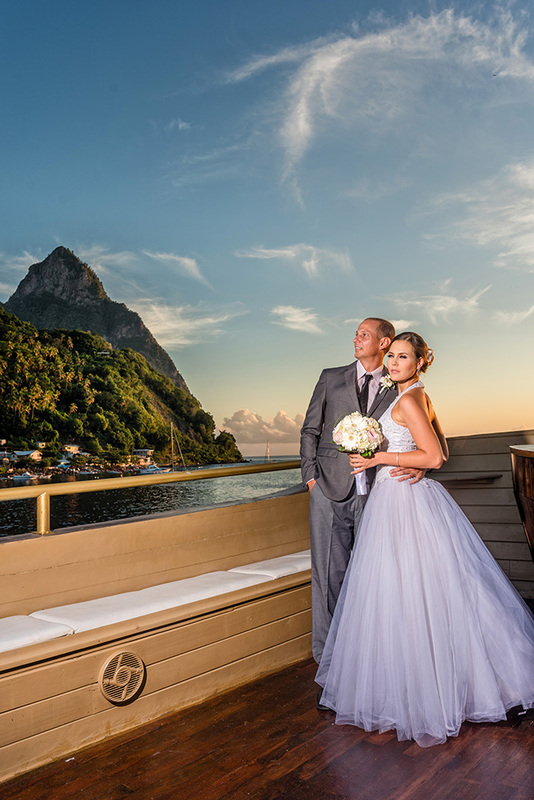 At LucianStyle, not a single detail gets neglected and we can offer different locations to make sure we meet your need. 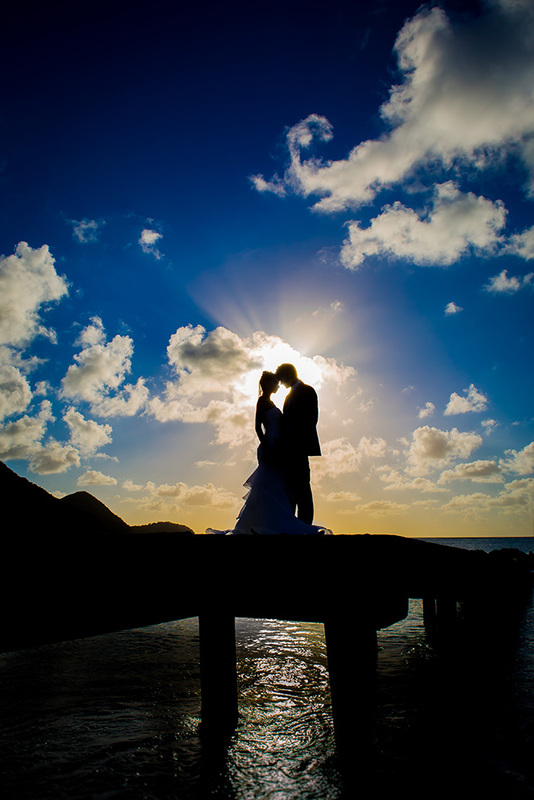 Contact us today to discuss your plans and we will be happy to work with you in order to come up with a plan to suit your dream wedding all within a quote to suit your budget!